Its December!! *dances* I am so excited for Christmas. I get to see all my family, dish out presents and I even have holidays! 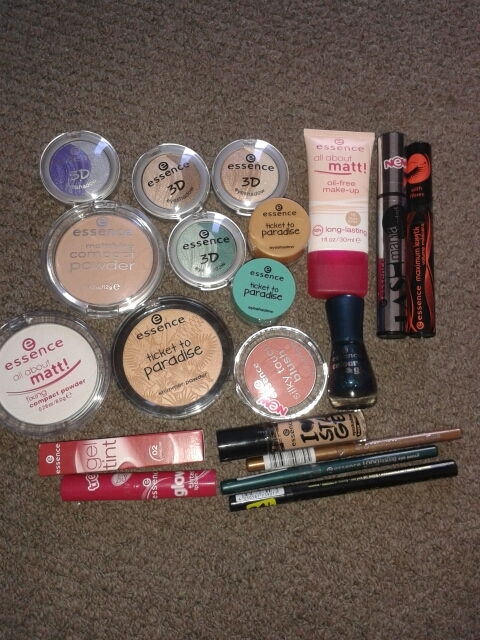 Back, Left to Right: Essence All Day Concealer, Maybelline Brow Drama, Simple Micellar Water and Manuka Doctor Hair Mask. Front Row, Left to Right: Art Deco Magic Fix, Face Shop I Make You Brighter and Essence Lip Liner. This stuff is great!! I use the mask about 1-2 times a week and my hair really looks good. When I still had some dry, damaged bits on my hair it really helped to hide the appearance of them. Now that my hair is shorter it still does a great job of making my hair soft and more manageable. It seems to be coaxing some life into my poor tired hair and it seems to be growing quicker. The mask is thick, but massages into your hair with ease. I would love to get more of it. The concept of clear lip liners is not a new one to me, I have used Model Co one for years. I just wanted to try one that was cheaper and easier to get my hands on. I used the liner before I applied my lipstick as well as afterwards to help smooth out edges. It worked better than I would have thought to stop lipstick bleeding or feathering and to keep those crisp lines for longer. 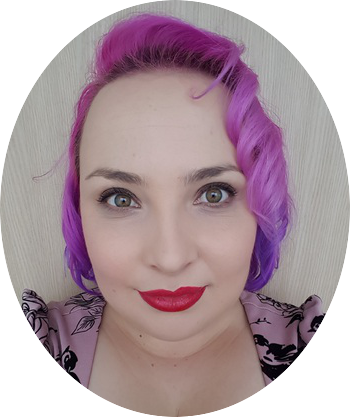 I enjoy using clear liners more as I have a heap of lipstick, some in colours that you can never find liners to match *cough* green *cough* There is a lot of product and I have still not had to sharpen it, so in the far future when I eventually use it all up, yes I would get it again. I had heard great things about this Micellar Water, heard that it was better than the famous Garnier one, but for me it was just ok. I feel like Garnier worked better for me. It doesn’t irritate my skin or anything like that and it removes my makeup well enough, but I feel like I’ve used better. If there was no others left and I needed some I would buy it because it does do the trick. I would like to try Nivea and Loreal’s Micellar water next and Garnier’s Micellar wipes. I have been filling my brows in for a good wee while now, I feel like I went from nothing to full drawn on really quick, so thought I would give then in between step of eyebrow mascaras a go. Its not bad, something I think I will use when I am going for a lighter look or a easy day at home. 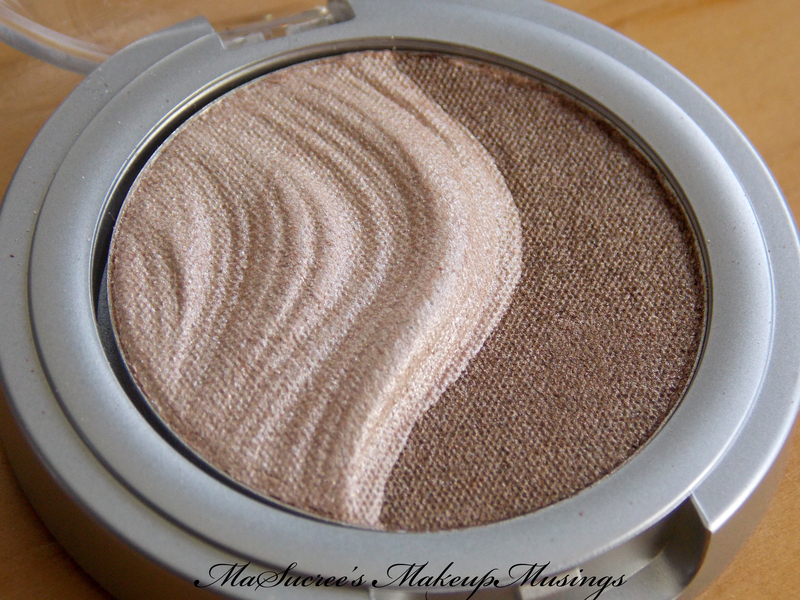 It is also pretty good to help set my brows if I am just using powder to fill them in. Application could have been a little easier, the brush was not the easiest. The brush had a ball of bristles at the bottom, which was quite unwieldy. I don’t think I will replace this, I will try something else. 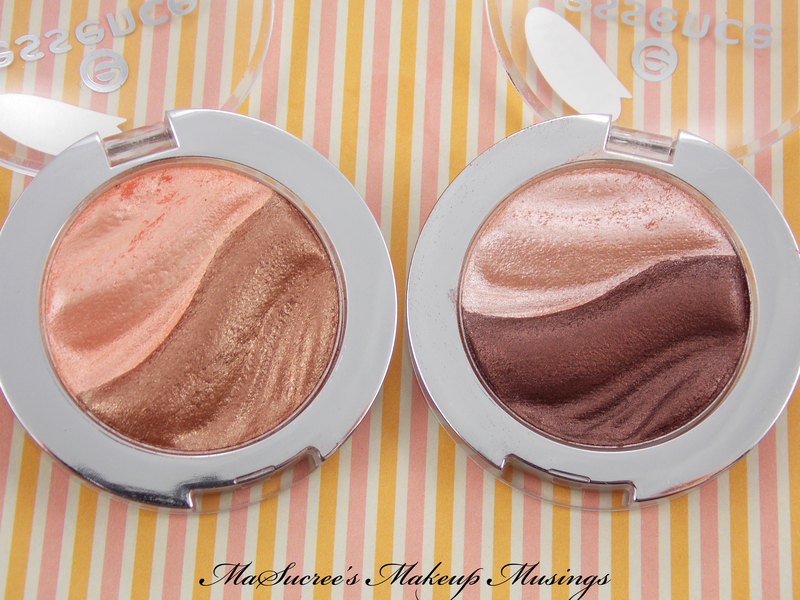 Essence is a great brand if you have a smaller budget, but would still like to have good quality makeup. The colour matched me perfectly and blended in perfectly, coverage was pretty good and did last all day. It was not super amazing or super bad, just good. I would definitely get again. 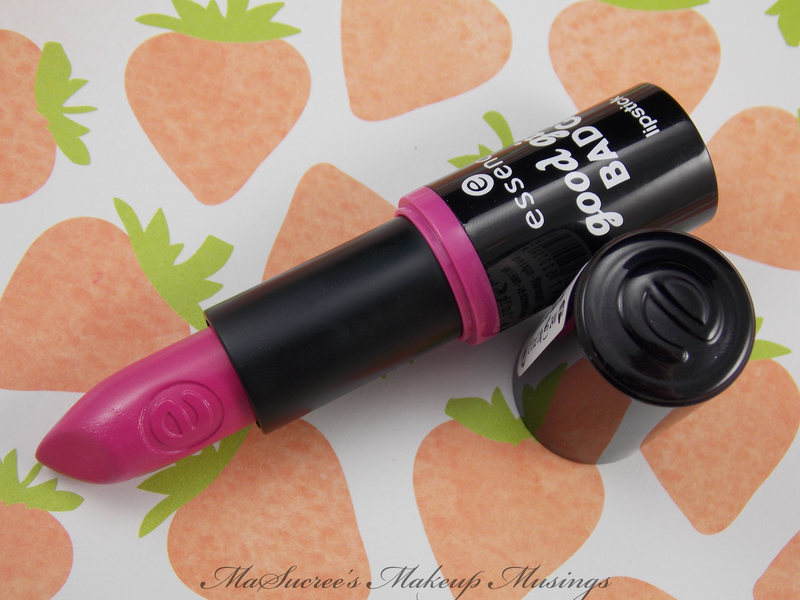 Along with the clear liners I use I also use lipstick sealers to help keep my lipstick where it is meant to be. 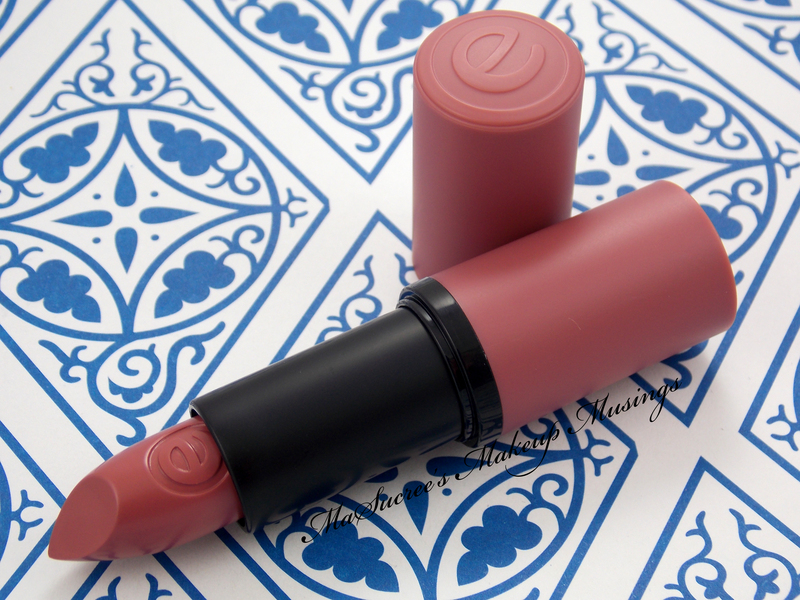 Magic Fix is designed to stop your lipstick from coming off on things and help it last longer. I found this was better for my lipsticks that had a tendency to wear off within hours of applying it or bleed something chronic. If you are sold on keeping your lipstick glossy I would not recommend putting this on top, it does have a tendency to matte your lipstick a bit. I use this more for when I am going out and will not be able to bring my lipstick or a lipstick I adore but gives me toruble. I do not use this for every day lipstick wear as I do get a chance to reapply my lipstick at work. This is great to have and I will be getting myself some more. This was actually a clear liquid when I got it, but because you use the brush to apply the product it slowly made it go pinky coloured. If you are just starting to use yours wipe the brush after every use to try and keep it from changing colour. From what I can tell it does not tint the lipstick you have on. I stumbled across Face Shop last time I was out shopping down Queen Street and I have such a weak spot for highlighters. The packaging is cute (but a little hard to open :/) and the colour is gorgeous. It looks awesome on and blends in very well without looking like I fell glitter. I want to go back for the gold toned one! What have you been trying out? Have you tried any of these products? I wanted to share my parcel from Kosmetik4less.de, as they are a website I have only just discovered. 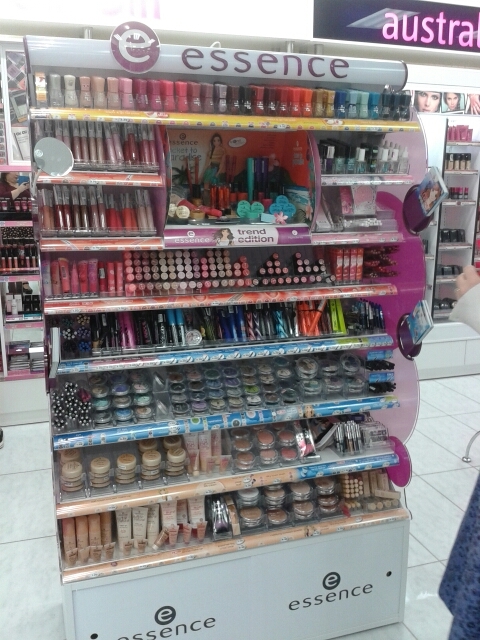 They have a selection of brands including: essence, Catrice, W7 and Makeup Revolution. They are one of the few reliable places I have found Essence for sale. The box came all nicely cushioned with air cushion thingies and tissue paper. They also included a cute paper bag. I ordered just before Christmas so I had no hope that it would arrive before Christmas, but shipping was about three weeks from Germany to New Zealand during the holiday period. I am quite impressed. Their website is available in both English and German, so don’t worry about trying to find your way. Some of my confirmation emails were in German though, so just run them through translate. I will definitely be using Kosmetik4Less again, their prices are really good, shipping is not too expensive and arrives in a timely manner. Make sure you check em out! Exciting news! Essence cosmetics have been found in New Zealand, well Glenfield Farmers in Auckland to be exact. No others Farmers store has been spotted with Essence just yet (that I can confirm anyway), but we can live in hope that it will spread to other stores as according to staff it has only been in store for two weeks. I made sure every time I dealt with a staff member at Farmers (I went back several times for more) that I gushed about how exciting it was to have in New Zealand. Taken on my phone so please excuse the quality. 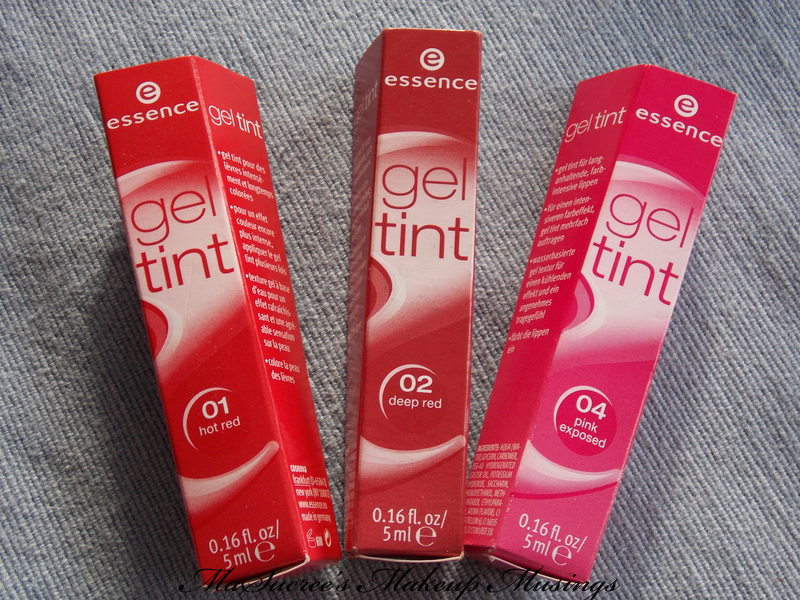 My beauty addicts who live in New Zealand you will understand how exciting it is to have Essence in New Zealand. New Zealand either has next to no new brands brought in and if we finally get them they are super expensive. HOWEVER Farmers is using (or close to) the recommended retail price of the Essence NZ website and everything is super cheap!! From what I have tried and played around with so far I am super happy with quality, especially for the price you pay. I’ll be sure to post some reviews. 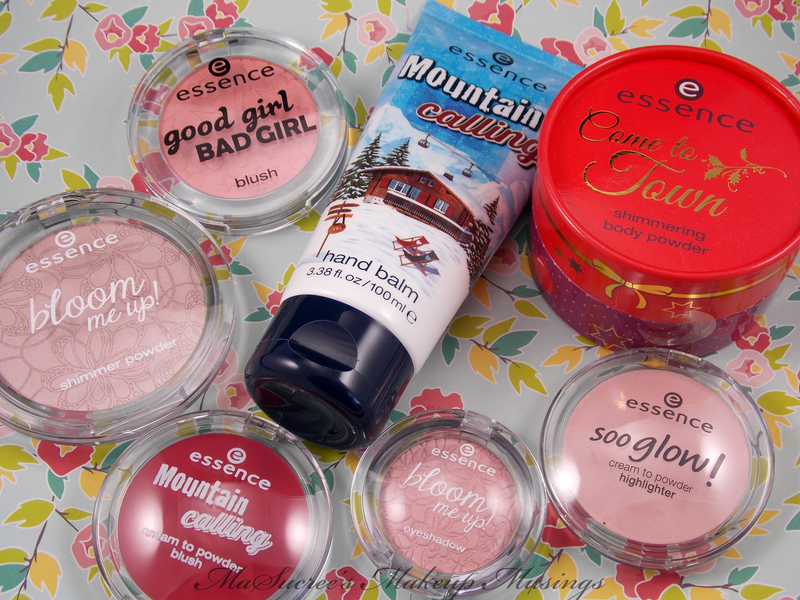 Have you seen any Essence stands yet in New Zealand? Is Essence available in your country? 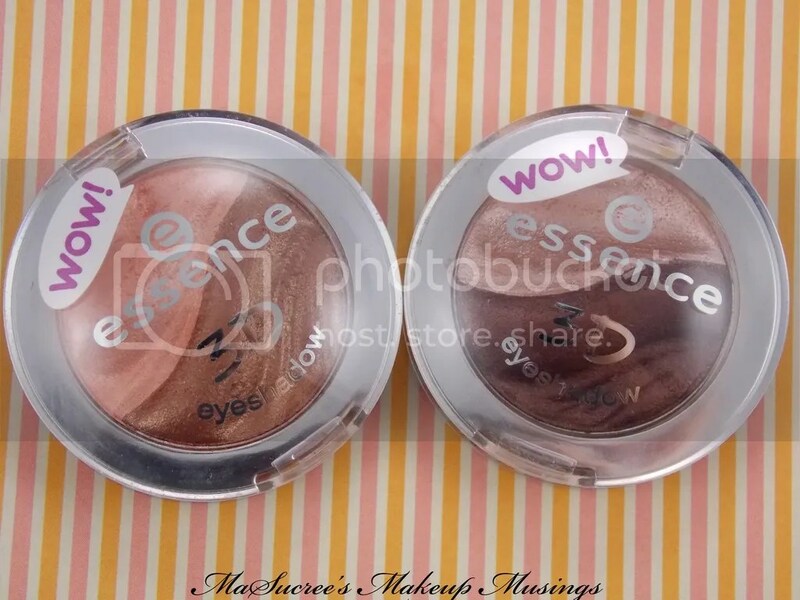 What do you think of Essence Cosmetics?